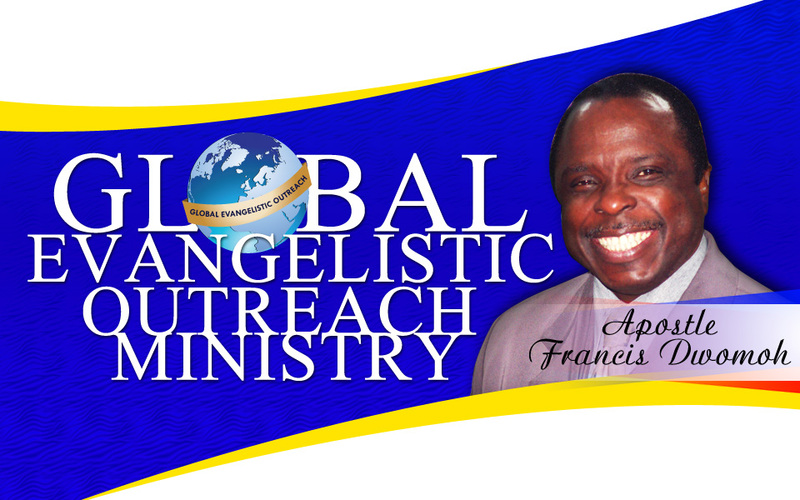 Apostle Francis Dwomoh is the Founder of “Global Evangelistic Outreach” an end-time global evangelistic ministry working with the body of Christ world-wide for the global harvest of salvation of souls. 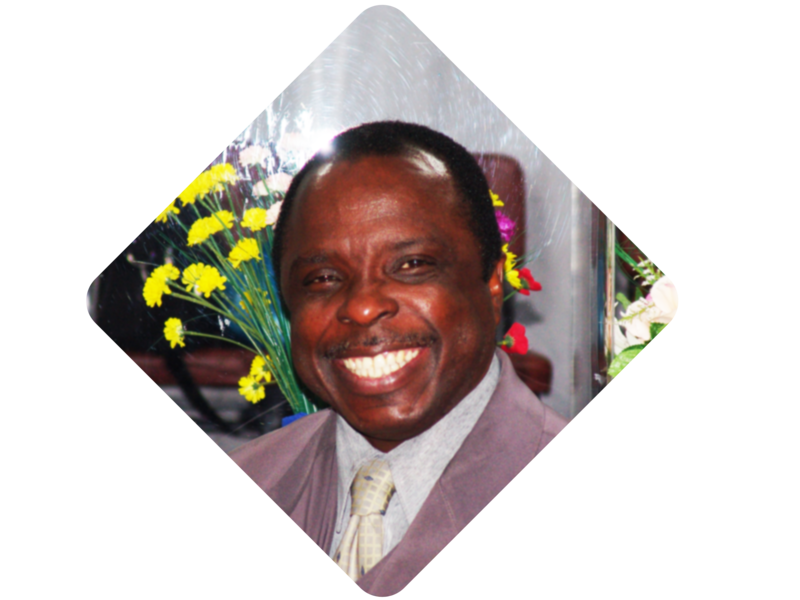 He is also Founder and General Overseer of “Jesus Is the Answer to Life International Church”. A converted muslim, who after his pilgrimage to Mecca, Saudi Arabia, repented and accepted Jesus Christ as his personal Savior and Lord. The Lord has blessed him and his ministry and has endowed him with the gift of healing through which the blind see, deaf hear, dumb speak, lame walk, dead raised and demons are cast out. His main object is to use this gift as an evangelistic tool to win the lost for Christ and to help build the Body of Christ through this evangelistic Outreach. He is a pastor, teacher, evangelist, administrator, author and apostle to the nations to proclaim the unsearchable wisdom of God which is Christ and Him crucified. The wonder-working power of the Holy Spirit is the greatest treasure of his life. He attributes whatever is happening in his life today to the Lord and gives Him all the glory for calling him into this wonderful ministry through which his life has become a channel of God’s blessing to the world. Apostle Francis Dwomoh is married to Rev. Comfort Dwomoh, a beautiful and godly woman. The Lord has blessed them with three girls and one boy, namely Grace, Silvia, Gloria and Solomon.